Looking to Get Into Homebrewing? Check out the Latest Post from Meek Brewing Co. If you’re looking to get into homebrewing, check out this great post about beginner tips for homebrewing. If you haven’t had a chance to check out the Meek Brewing website and are the least bit curious about starting homebrewing or getting some new recipes you should head over. Here’s a link to a Q & A I did about the blog back in March. Medium to full bodied, brown ale with a smooth roasted malt flavour and chocolate finish. Shiretown Beer has launched it’s first seasonal beer. Runnin Down the Road Amber Ale is made from locally grown wild hops. 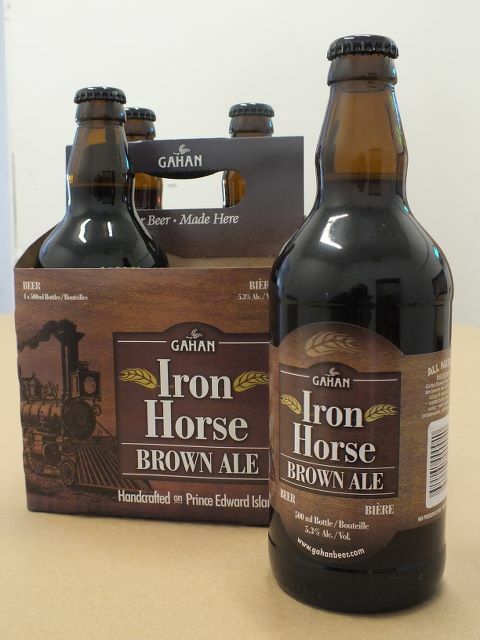 The beer is available in limited supply at the Artisan Café in Dalhousie, N.B. (where Shiretown Beer is brewed) and can also be purchased to go in growlers.